Guys, Venom! On this episode, the gang returns to the world of Spider-Man: Reign. If you listened to part 1, you’ll know what you’re in for. If you haven’t, what the hell are you doing here? 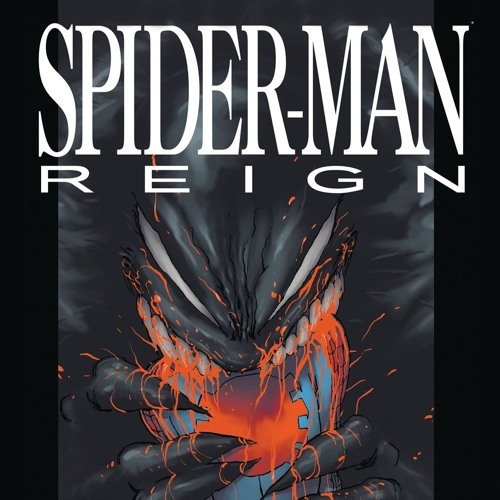 In this episode, we drop back in halfway through Spider-Man: Reign, and instantly ramp it up to 11. This episode has the big reveal, aka why we did this book. And another big reveal, which host (or hosts) is a fascist? Phil thinks dropping corpses of your dead wife is “just rude.” Ryan is a child who can’t stop thinking about butts and dongs. Sly reveals his pre-show rituals. Darryl is still trying so hard to forget the Unfunnies. Let’s prove Phil wrong and make “magical not topical” a catch phrase. Also get stoked, huge announcement coming next week, but we gotta tease ya just a little bit.